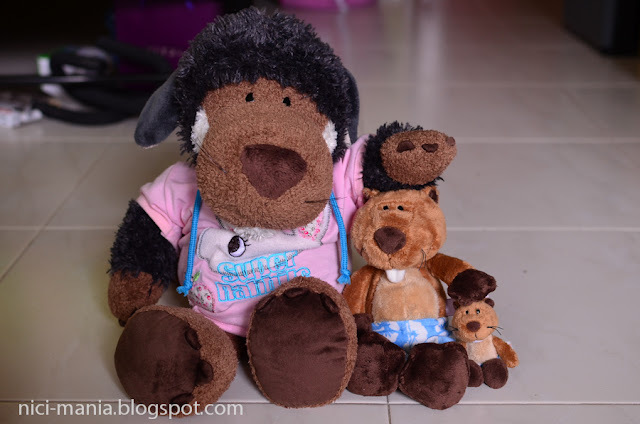 NICI Beaver, the 2011 NICI Summer series finally arrived at Singapore. 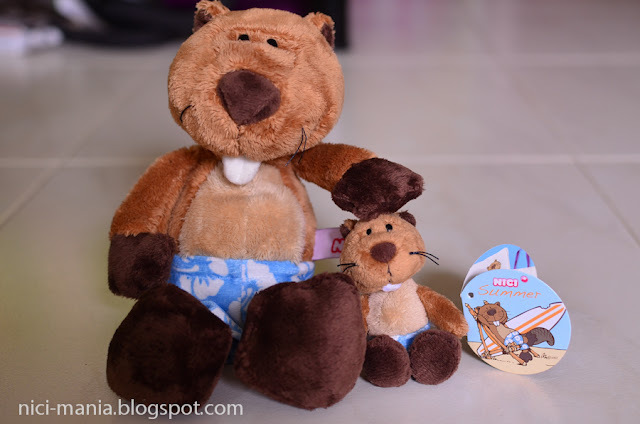 NICI-Mania flock are overly thrilled by these 2 cute beavers! 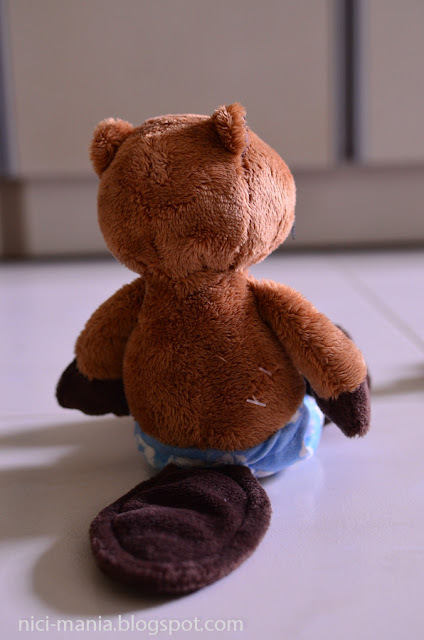 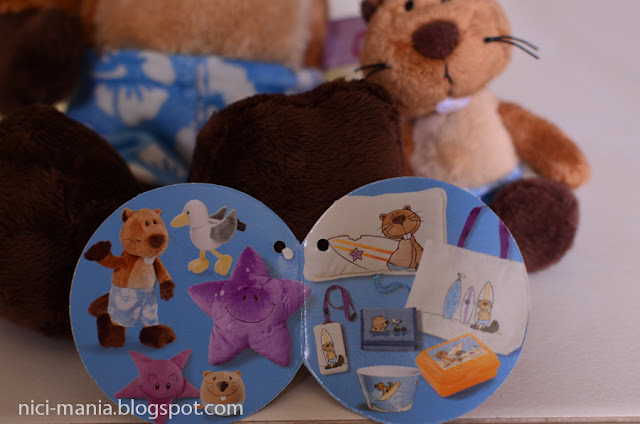 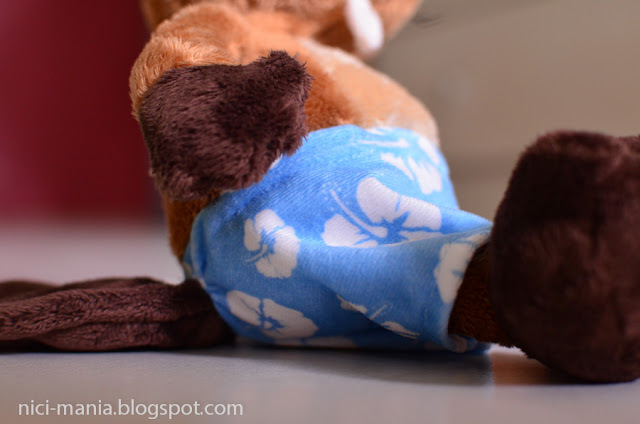 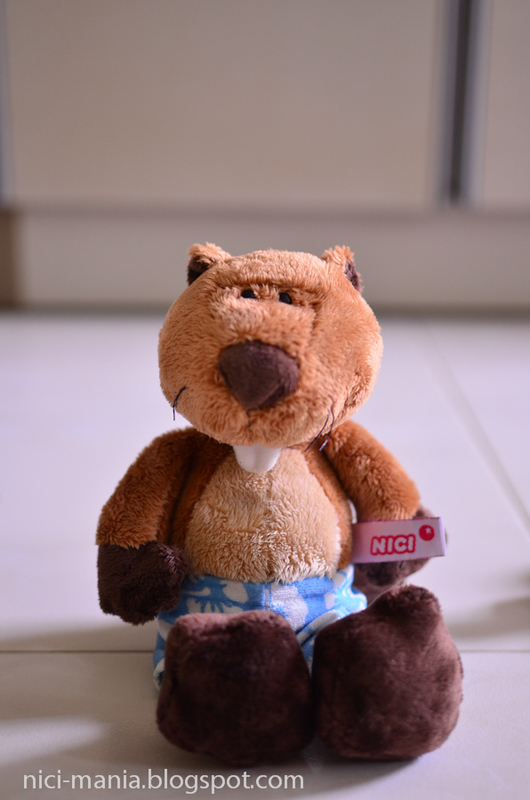 The 2011 NICI Summer series was not planned for released in Singapore, but thanks to special import from CNS Plaza Singapura, we get to buy this cute NICI Beaver. 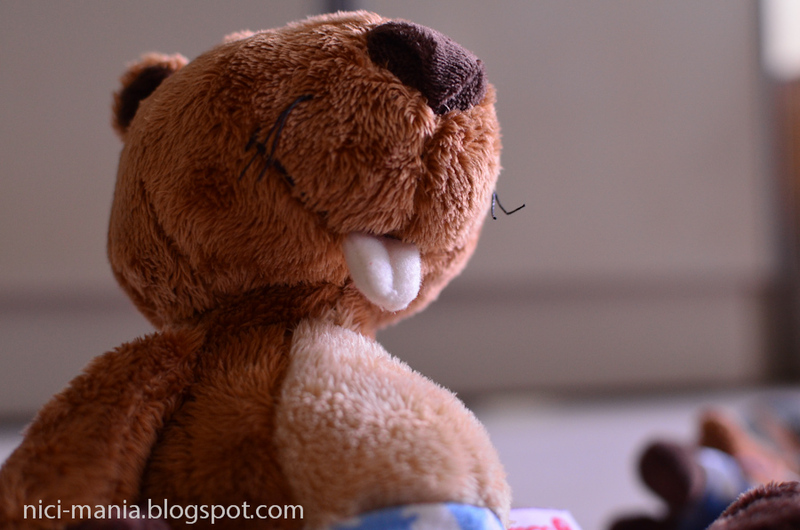 NICI Beaver immediately made friends with Hugo Wolf. 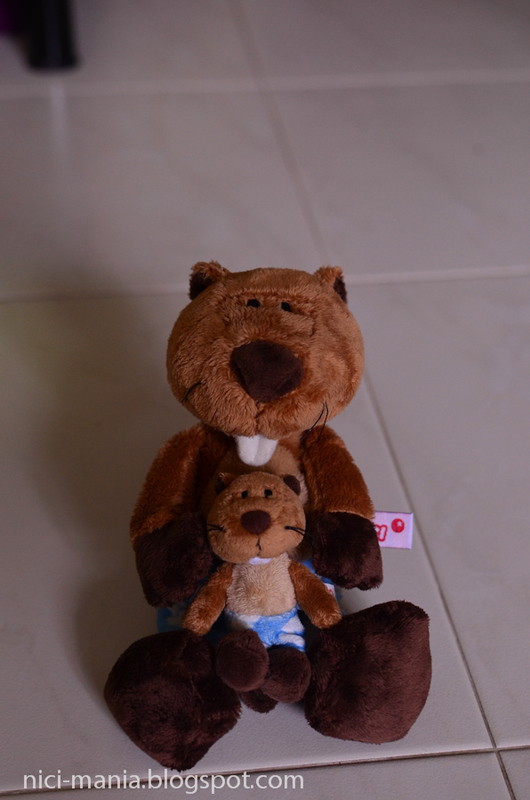 These little beavers will certainly enjoy the all summer season here in Singapore.